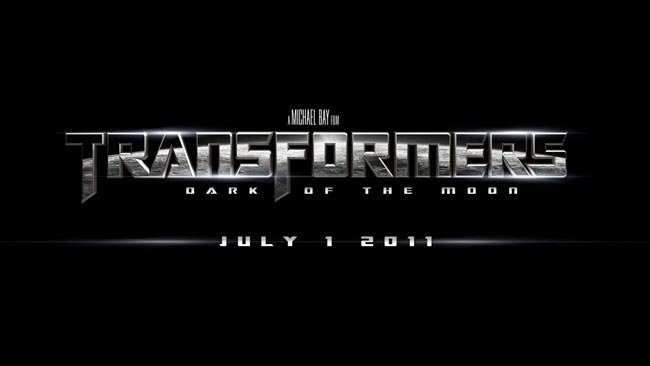 A trailer for the new Transformers 3 movie ‘Dark of the Moon’ has been released and shows a glimpse of what we can expect. The third movie in the series will be officially launching on July 1, 2011 and is Directed by Michael Bay and produced by Steven Spielberg. Watch the trailer after the jump. The team of Shia LaBeouf, Josh Duhamel, Tyrese Gibson, John Turturro and Ramón Rodríguez are set to return in their starring roles. However Megan Fox will not be returning in her role as Mikaela, Fox’s character has been dropped. However Sam has been assigned a new love interest, who will be played by English model Rosie Huntington-Whiteley.